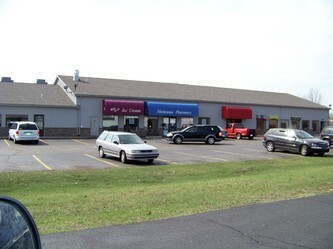 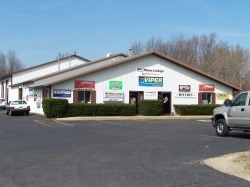 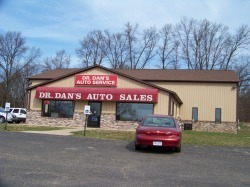 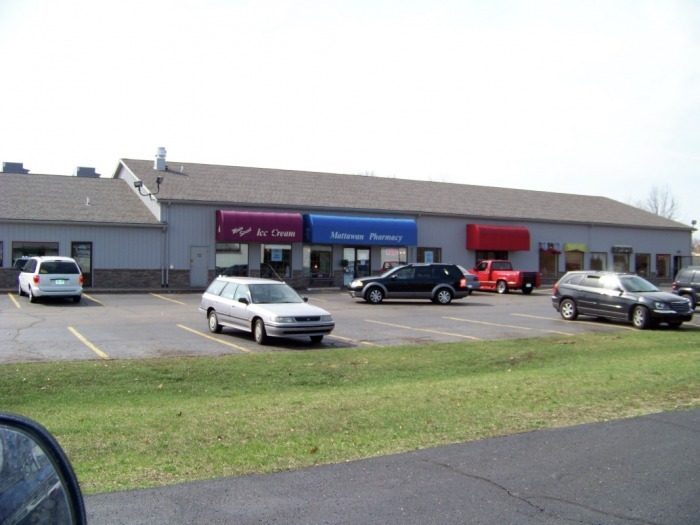 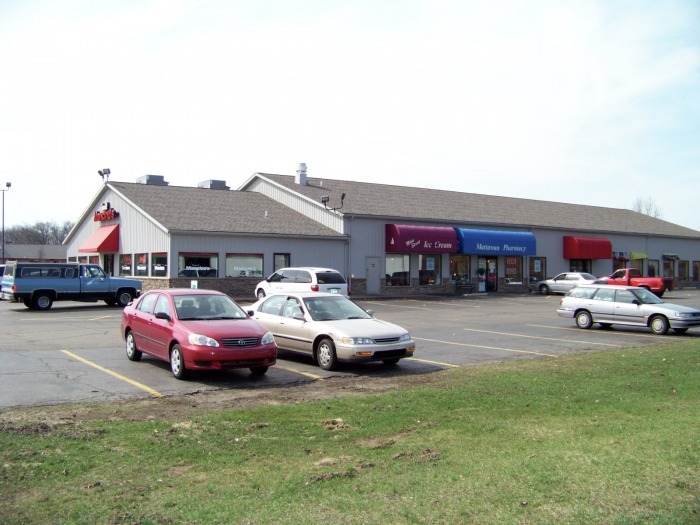 Dr. Dan's Auto Sales building is located on 10432 Stadium Dr. in Kalamazoo, Michigan. 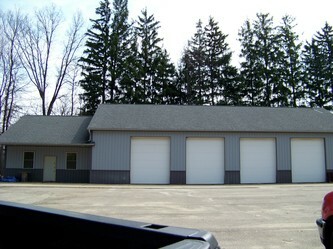 This Pole Barn Garage is located in Lawton, Michigan. 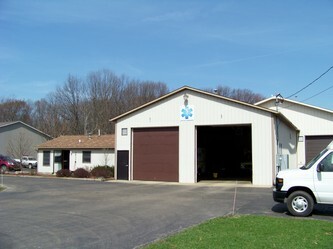 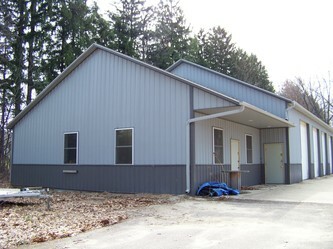 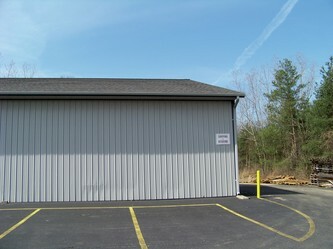 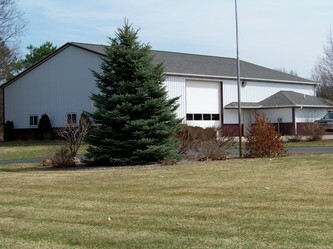 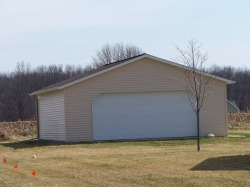 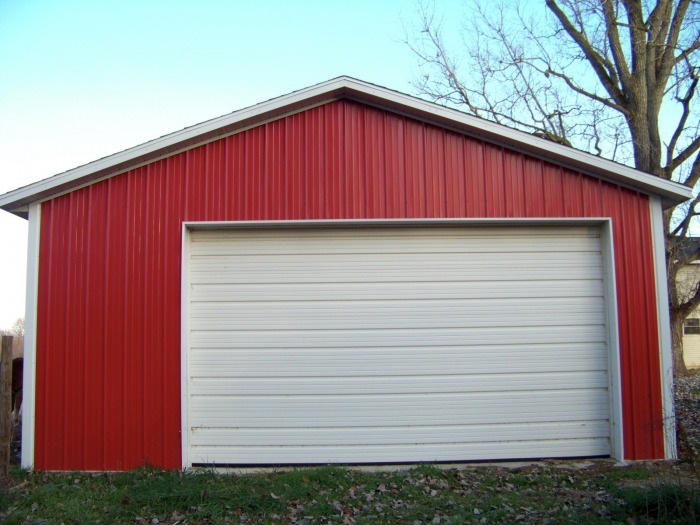 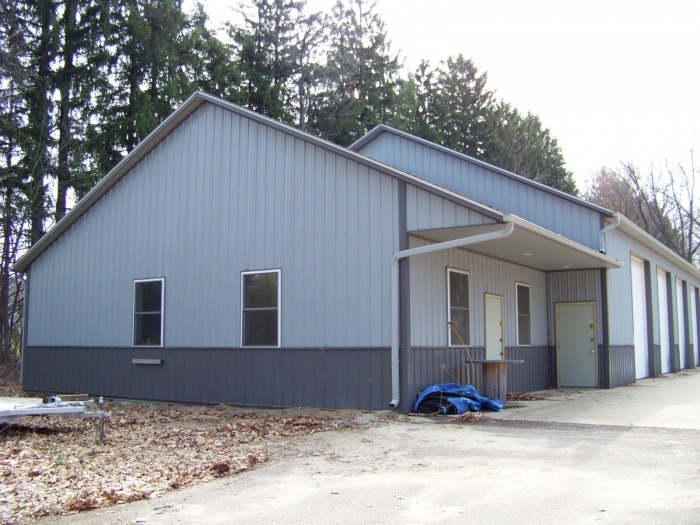 This two car Pole Barn Garage is located in Lawton, Michigan on Shaw Road. 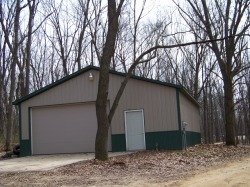 This two car garage pole building is located on 4422 1st St. in Kalamazoo, Michigan. 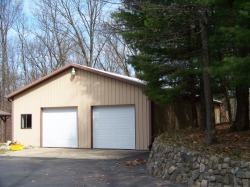 This two car garage pole building is located on 4162 1st St. in Kalamazoo, Michigan. 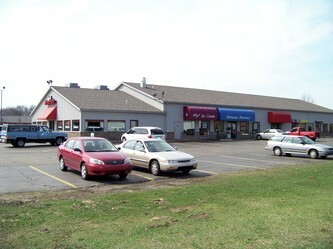 Bruce's is located on 52160 on Main Street in Mattawan, Michigan. 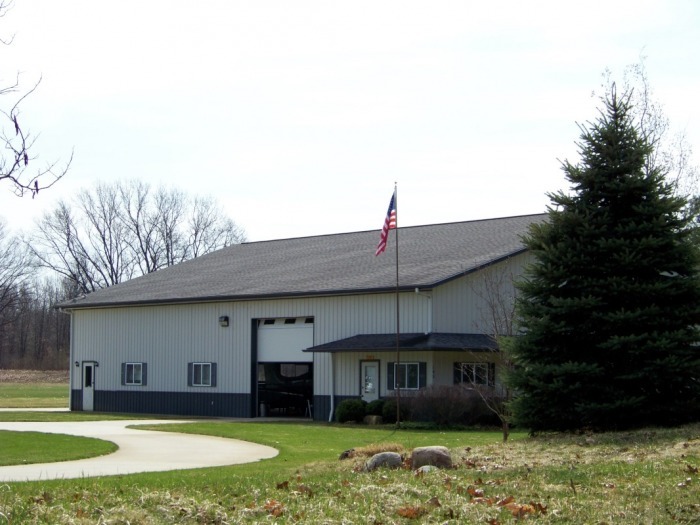 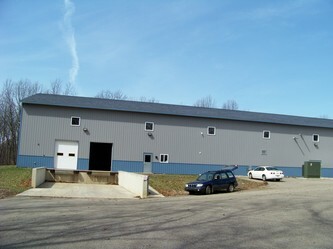 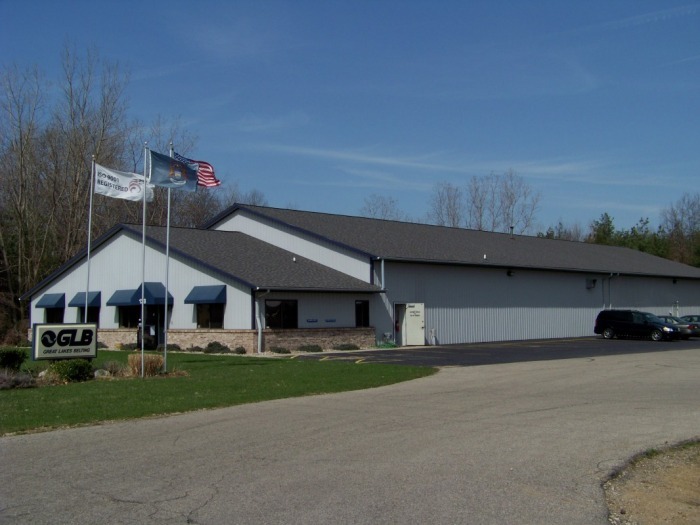 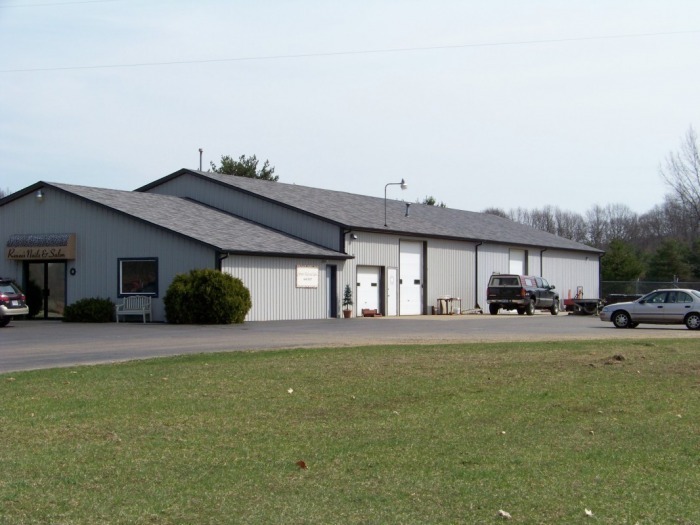 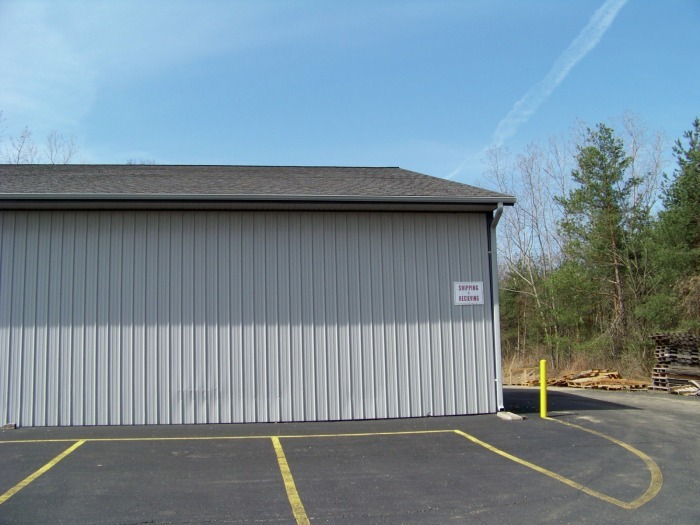 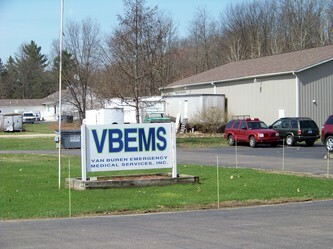 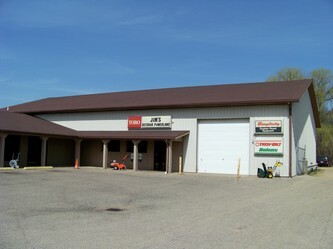 Kalamazoo Pool's Construction and Service Storage Building is located on 10565 Stadium Dr. in Kalamazoo, Michigan. 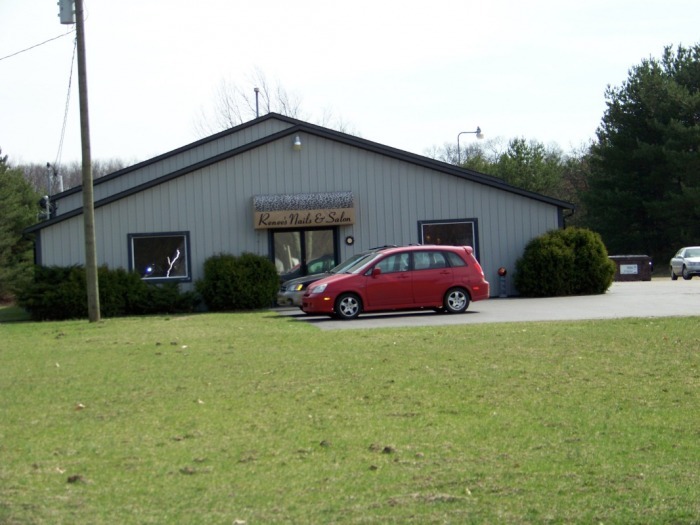 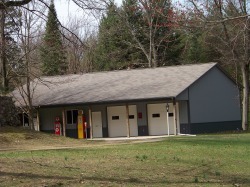 Formula K Family Fun Park's Game Room is located on 54358 North Main St. in Mattawan, Michigan. 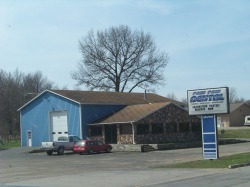 MTS is a factory built on 4100 7th St. in Kalamazoo, Michigan. 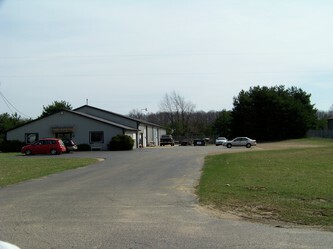 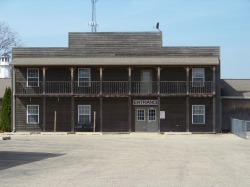 Paw Paw Rental is located on 707 West Michigan Ave. in Paw Paw, Michigan. 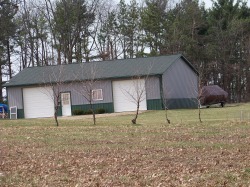 Renne's Nails & Salon was originally Mel's Motorcycle when Larry Mallory Pole Buildings built this barn. Renne's is located on 51797 North Main Street in Mattawan, Michigan. 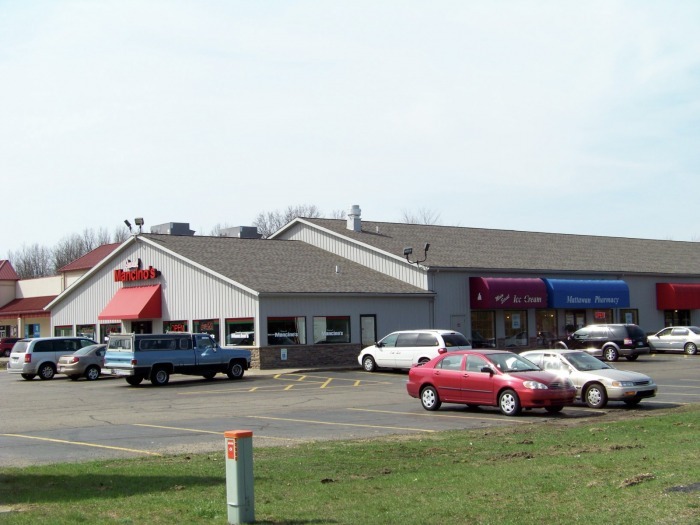 Mancino's Pizzaria & Mattawan Mini Strip Mall is located on 51260 North Main Street in Mattawan, Michigan. 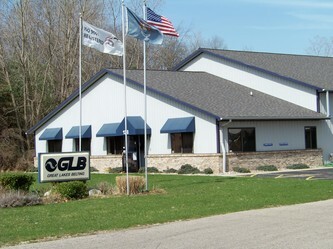 Great Lakes Belting in located on 138 Ampey Rd. in Paw Paw, Michigan. 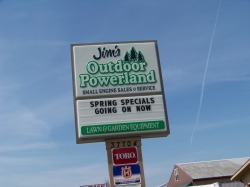 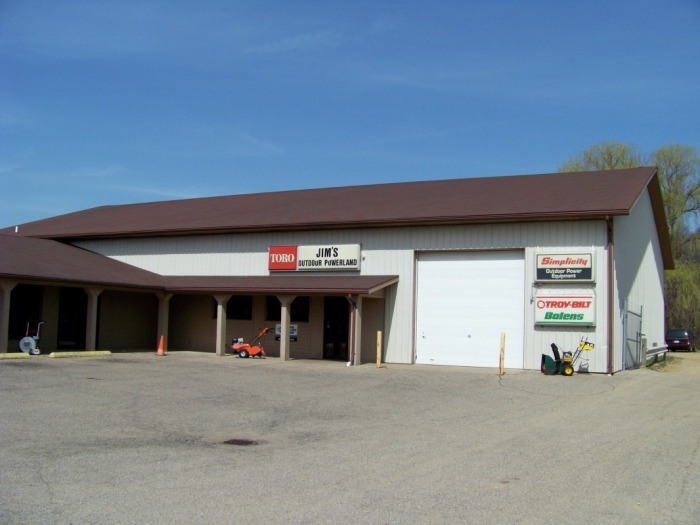 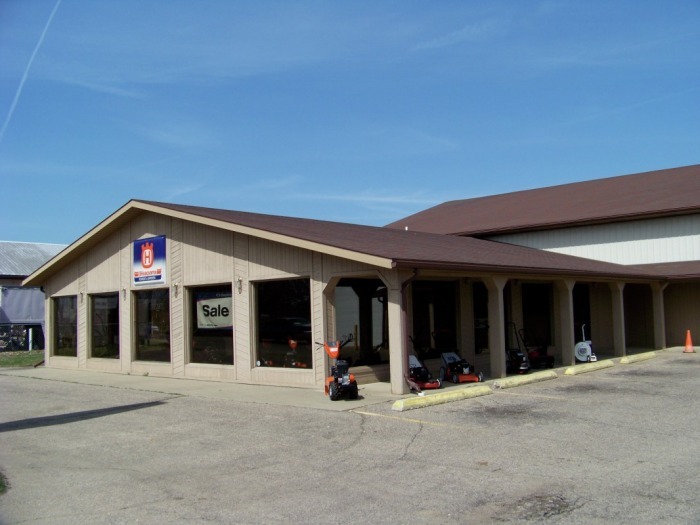 Jim's Outdoor Powerland is located on 37704 West Red Arrow Highway in Paw Paw, Michigan. 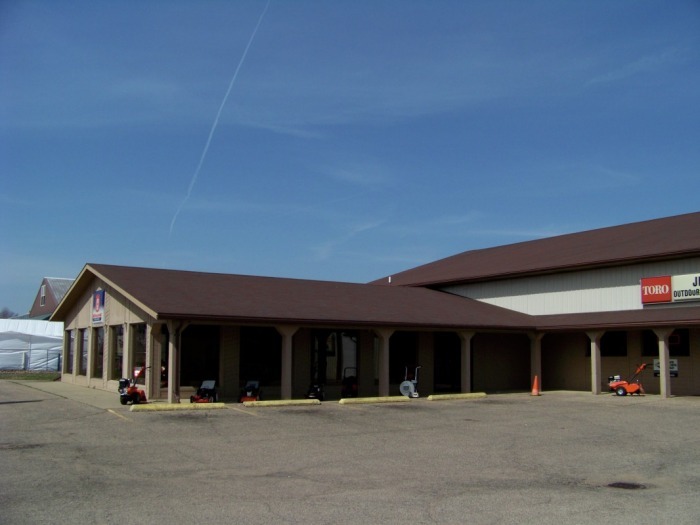 These private airplane hangers are located in Sky View Estates in Kalamazoo, Michigan just off from Almena Drive. This private airlplane hanger is located in Lawton, Michigan at the intersection of M-40 Highway and Shaw Road. 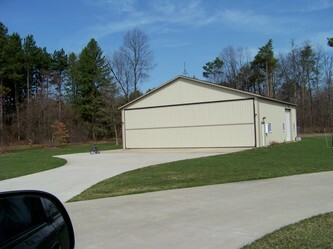 Two car, sided garage on 2753 Manchester Circle in Mattawan, Michigan. 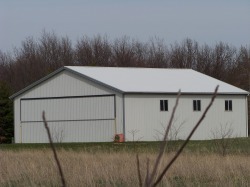 Equipment storage building as well as new agricultural building being built on the Heikes Farm in Vicksburg, Michigan. 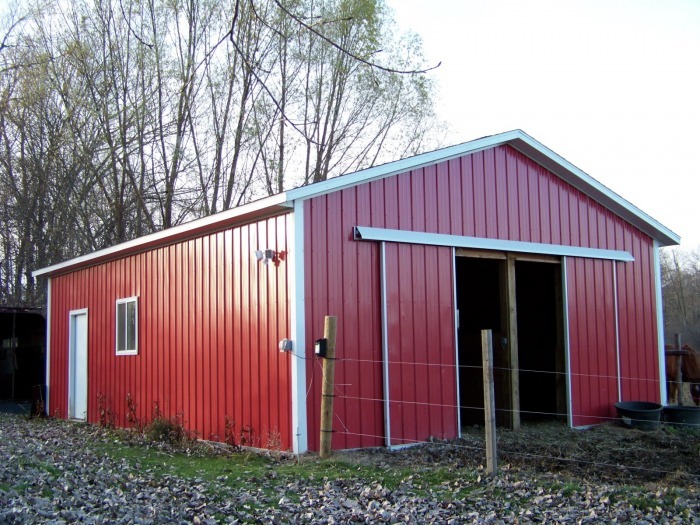 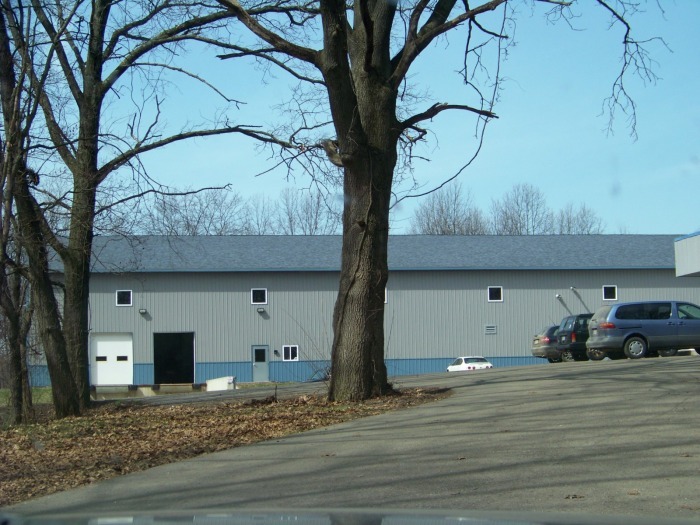 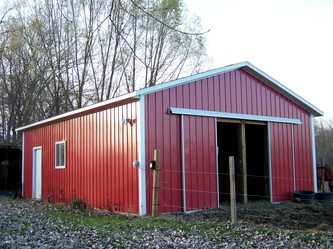 This pole barn is a two stall horse barn located at 64971 39th St. in Paw Paw, Michigan.